The term Agroecology is derived from two scientific disciplines: agronomy and ecology. Agronomy is the science and technology of producing and using plants for food, fuel, fibre, and land reclamation, and Ecology is the science of ecosystems. The combination of the two disciplines – agroecology – therefore means to observe nature, work with nature and not against her, in order to produce food and other products in a sustainable way that supports food sovereignty. Therefore it embodies much more than food production. (Adapted from the Declaration of the International Forum on Agroecology (2015)). • Agroecology is a way of life and the language of Nature that we learn as her children. It is not a mere set of technologies or production practices. It cannot be implemented the same way in all territories. Rather it is based on principles that, while they may be similar across the diversity of our territories, can and are practiced in many different ways, with each sector contributing their own colors of their local reality and culture, while always respecting Mother Earth and our common, shared values. • Agroecological production is based on ecological principles. The production practices of Agroecology (such as intercropping, traditional fishing and mobile pastoralism, integrating crops, trees, livestock and fish, manuring, compost, local seeds and animal breeds, etc.) are based on ecological principles like building life in the soil, recycling nutrients, the dynamic management of biodiversity and energy conservation at all scales. Agroecology drastically reduces our use of externally-purchased inputs that must be bought from industry. There is no use of agrotoxins, artificial hormones, GMOs or other dangerous new technologies in Agroecology. 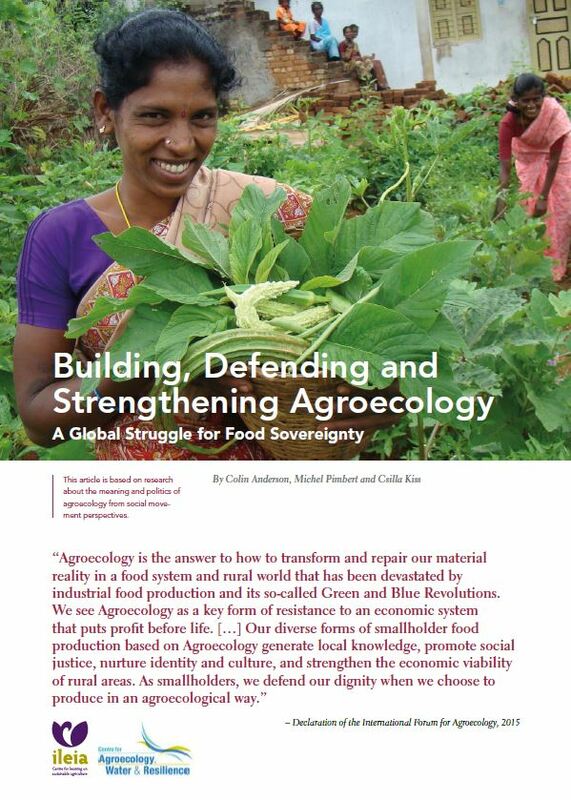 •Territories are a fundamental pillar of Agroecology. Peoples and communities have the right to maintain their own spiritual and material relationships to their lands. They are entitled to secure, develop, control, and reconstruct their customary social structures and to administer their lands and territories, including fishing grounds, both politically and socially. 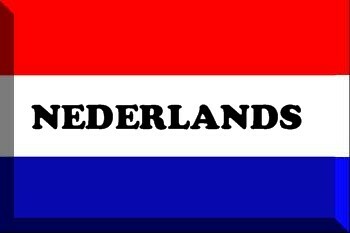 This implies the full recognition of their laws, traditions, customs, tenure systems, and institutions, and constitutes the recognition of the self-determination and autonomy of peoples. * The diverse knowledge and ways of knowing of our peoples are fundamental to Agroecology. We develop our ways of knowing through dialogue among them (diálogo de saberes). Our learning processes are horizontal and peer-to-peer, based on popular education. They take place in our own training centers and territories (farmers teach farmers, fishers teach fishers, etc. ), and are also intergenerational, with exchange of knowledge between youth and elders. Agroecology is developed through our own innovation, research, and crop and livestock selection and breeding. • The core of our cosmovisions is the necessary equilibrium between nature, the cosmos and human beings. We recognize that as humans we are but a part of nature and the cosmos. We share a spiritual connection with our lands and with the web of life. We love our lands and our peoples, and without that, we cannot defend our Agroecology, fight for our rights, or feed the world. We reject the commodification of all forms of life. • Families, communities, collectives, organizations and movements are the fertile soil in which Agroecology flourishes. 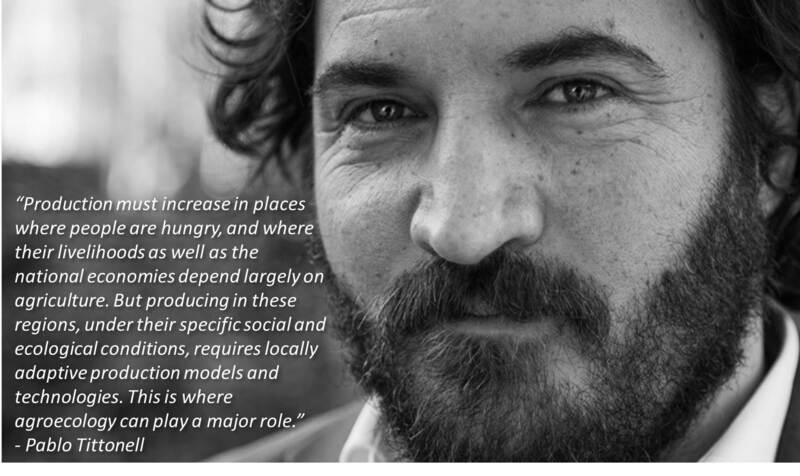 Collective self-organization and action are what make it possible to scale-up Agroecology, build local food systems, and challenge corporate control of our food system. Solidarity between peoples, between rural and urban populations, is a critical ingredient. • The autonomy of Agroecology displaces the control of global markets and generates self-governance by communities. It means we minimize the use of purchased inputs that come from outside. It requires the re-shaping of markets so that they are based on the principles of solidarity economy and the ethics of responsible production and consumption. It promotes direct and fair short distribution chains. It implies a transparent relationship between producers and consumers, and is based on the solidarity of shared risks and benefits. • Agroecology is political; it requires us to challenge and transform structures of power in society. We need to put the control of seeds, biodiversity, land and territories, waters, knowledge, culture and the commons in the hands of the peoples who feed the world. • Women and their knowledge, values, vision and leadership are critical for moving forward. Migration and globalization mean that women’s work is increasing, yet women have far less access to resources than men. All too often, their work is neither recognized nor valued. For Agroecology to achieve its full potential, there must be equal distribution of power, tasks, decision-making and remuneration. • Youth, together with women, provide one of the two principal social bases for the evolution of Agroecology. Agroecology can provide a radical space for young people to contribute to the social and ecological transformation that is underway in many of our societies. Youth bear the responsibility for carrying forward the collective knowledge learned from their parents, elders and ancestors into the future. They are the stewards of Agroecology for future generations. Agroecology must create a territorial and social dynamic that creates opportunities for rural youth and values women’s leadership. 4. as a “way of life”. Farming is not ‘just a job’, it is a way of life. Peasants and indigenous people are often very much interconnected with seasons, nature, the land etc. See for example this wonderful documentary Humans and the Land. 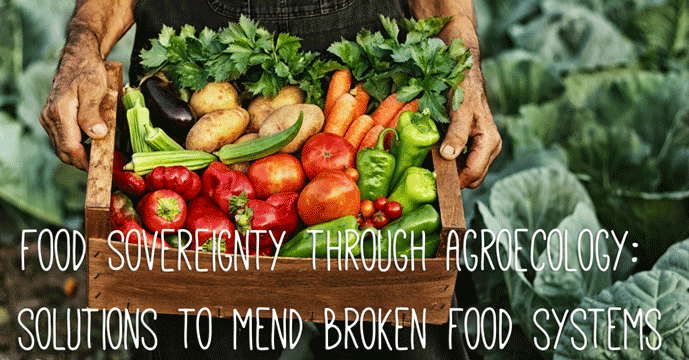 Declaration of the International Forum for Agroecology, Nyeleni, 2015. Download here. United Nations Report submitted by the Special Rapporteur on the right to food, Olivier De Schutter. Read Online. 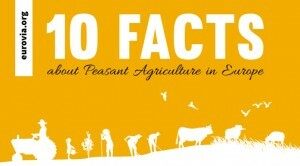 Agroecology Case Studies by Oakland Institute here.. Declaration on the Right for Peasants: Watch online.. Farming for the Future: Agroecological Solutions to Feed the World. 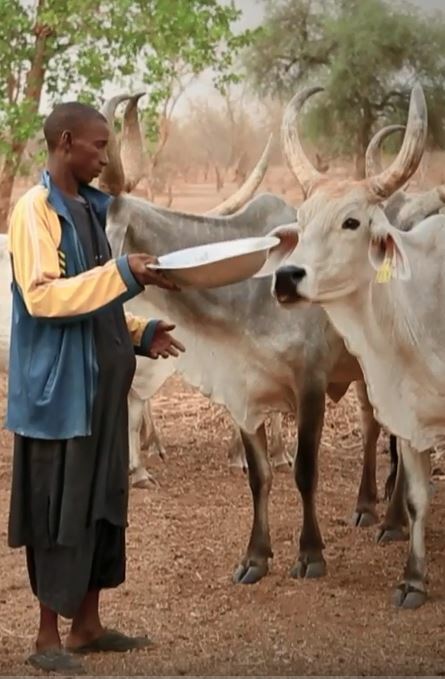 Case Studies: Agroecology in Africa. Oakland Institute. here.. Sustainable Agricultural Production and Agroecology, Pablo Tittonell, 2016. Presentation video online. Towards ecological intensification of world agriculture, Pablo Tittonell, 2013. – paper or powerpoint presentation. 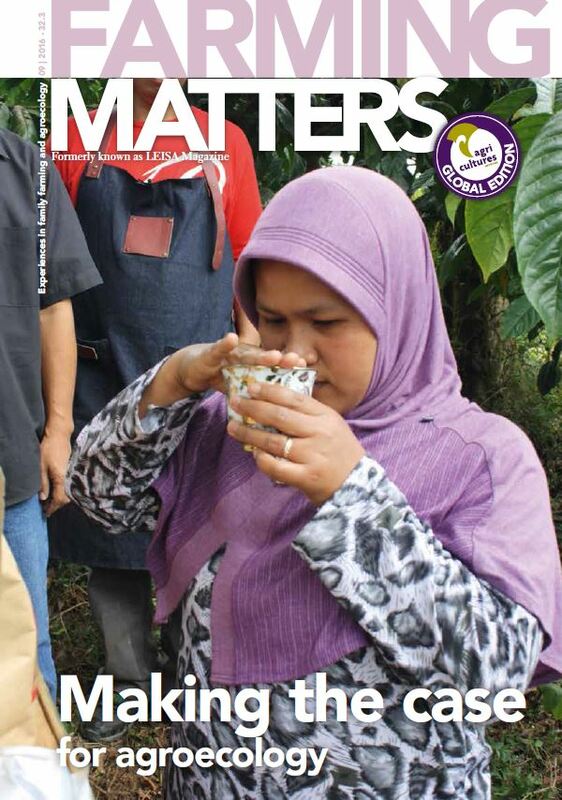 Soil, Struggle, Justice – MST and Agroecology (documentary). watch online..
Can Agroecology feed the world and save the planet? The Guardian, 2016. Read online. Who will Feed us? The Peasant Food Web versus the Industrial Food Chain. ETC, 2017. Agroecology “Lite”: Cooptation and Resistance in the Global North. Read online. Building a New Agricultural Future. Supporting agro-ecology for people and the planet. OXFAM, 2014. Read online. The Limits to Growth: A Report for the Club of Rome. 1972. Download pdf here. A key message from the 1970s, that there are limits to growth. Unlike industrial farming, which is very much focused on growth, agroecology calls for closed nutrient cycles and food production with respect to (the boundaries of) the earth. Down to Earth. A historical-sociological analysis of the rise and fall of ‘industrial’ agriculture and the prospects for re-rooting of agriculture from the factory to the local farmer and ecology. Download here..
World Hunger: Ten Myths by Francis Moore Lappe and Joseph Collins. Read online. 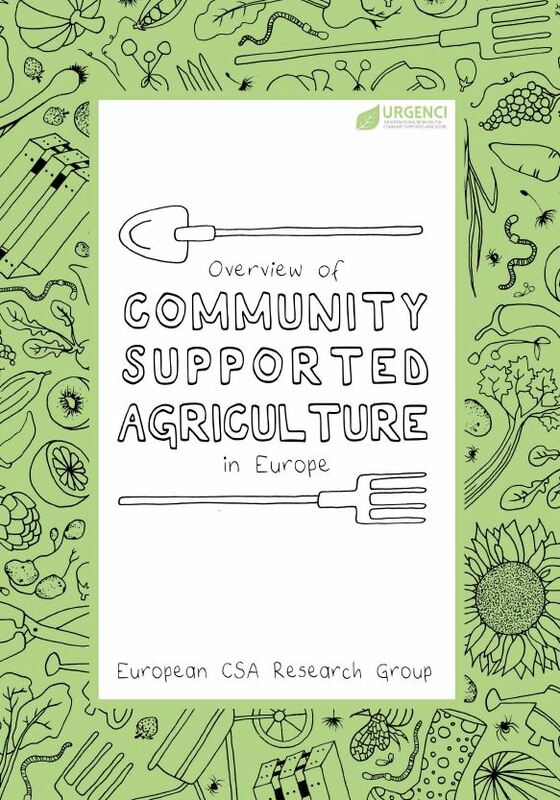 Community Supported Agriculture: An overview of characteristics, diffusion and political interaction in France, Germany, Belgium and Switzerland. Download here. List of reports on Sustainable Food Systems – Oakland Institute. Read here..
FAO, 2007. Impact of compost use on crop yields in Tigray, Ethiopia. Read here.. Pretty and Hine, 2001. Reducing Food Poverty with Sustainable Agriculture: A summary of New Evidence. Read here..
Scialabba, N.E-H. and Hattam, C. (eds). 2002. Can Organic Agriculture feed the world? Renewable Agriculture and Food Systems: 22(2); 80–85 Read here..
Hine, R. and Pretty, J. 2008. Organic agriculture and food security in Africa. United Nations Conference on Trade and Development (UNCTAD) and United Nations Environment Programme (UNEP): Geneva and New York Read here..
Parrott, N. and Marsden, T. 2002. The real Green Revolution: Organic and agroecological farming in the South. Read here.. Pretty, J.N., Noble, A.D., Bossio, D., Dixon, J., Hine, R.E., Penning de Vries, F.W.T. & Morison, J.I.L. 2006. Resource-conserving agriculture increases yields in developing countries. Environmental Science and Technology (Policy Analysis) 40(4): 1114-1119. Read here..